Classic Caladiums has a reputation for professional timely shipping of quality product to some of the largest bulb packaging companies in the country. We ship both in our boxes or your trays. Typically bulb companies are larger volume customers that need early season delivery so the earlier you order the better. Critical to the success of bulb packaging is the quality of the bulb received. Classic has the most modern processing employing the latest bulb drying, curing, grading and storage technology. Our drying curing facilities are state of the art assuring proper air temperature, moisture and quality uniformly delivered to our bulbs. 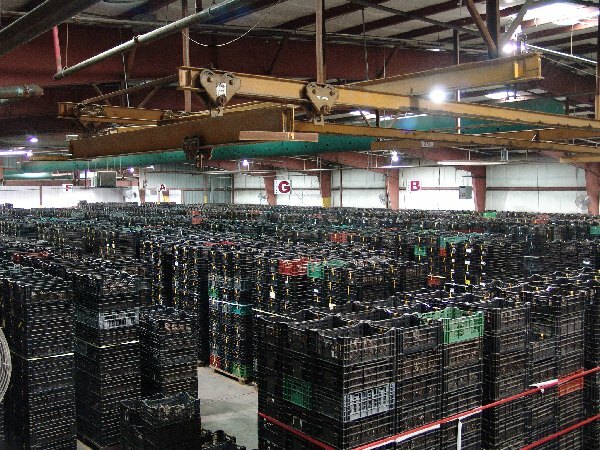 Our drying/curing facility and can hold up to 90 acres of bulbs at a time . 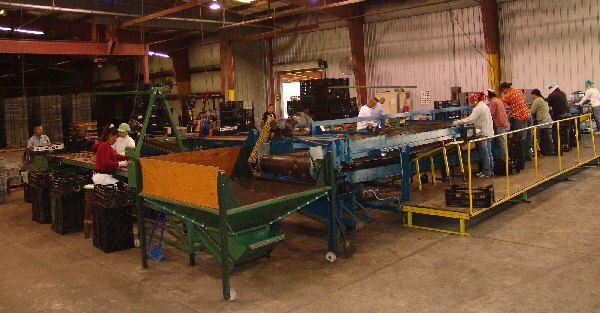 Our grading line is the most efficient in the industry. Classic is capable of grading 500,000 to 1,000,000 bulbs/day. 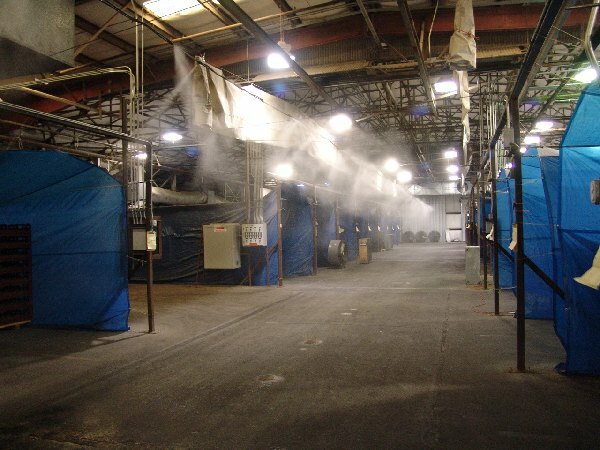 We have a large climate controlled 120,000 sq. ft. warehouse that can hold up to 10,000,000 bulbs at a time. 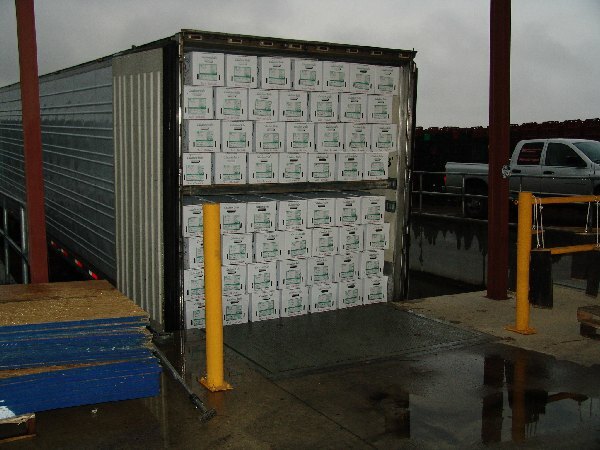 Our shipping department is also climate controlled and our below ground loading docks are convenient for our truckers . Classic Caladiums is here to serve you.